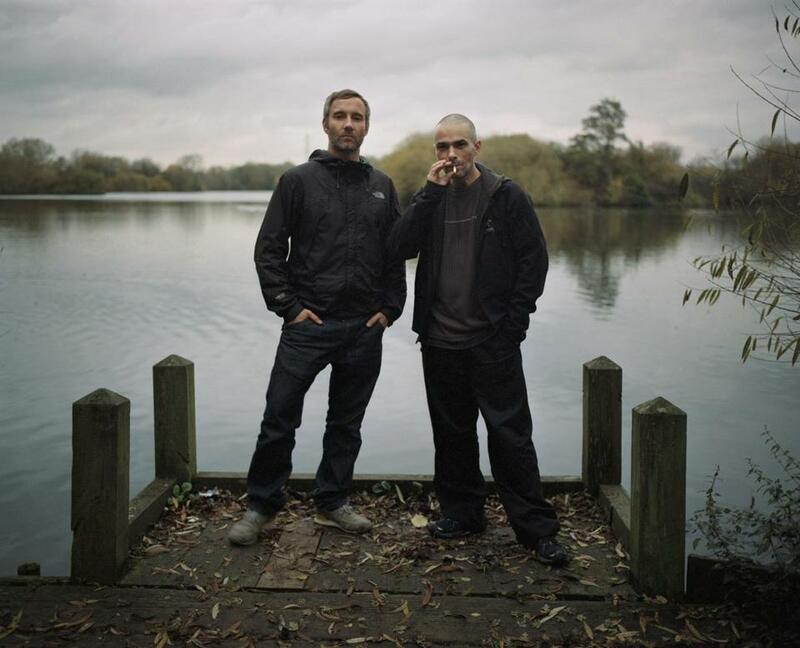 English electronic music duo Autechre. It’s hard to tell Autechre’s story without also mentioning its record label, the British powerhouse Warp Records. Autechre was one of the first acts to sign with the Sheffield label in 1992, and released its debut album, “Incunabula,” in 1993. Autechre has released many albums since then, including the critically acclaimed breakthrough “Tri Repetae” (1995), the experimental, cerebral “Confield” (2001), and the most recent release, “Exai” (2013). Along with fellow Warp acts like Aphex Twin and Boards of Canada, the group was tagged by the press in the 1990s as being part of the wave of so-called “intelligent dance music,” or IDM — electronic music you couldn’t really dance to, best appreciated on headphones. “We’ll never make music that’s compatible with the dance floor, because we don’t really like things that are compatible with anything,” says Booth, laughing. The duo is mum about the prospect of a new album. But its current North American tour is a good sign that Autechre is staying active, and live shows are the best way to experience its unique brand of music. (The group plays the Paradise in Boston Sunday night and 3S Artspace in Portsmouth, N.H., on Oct. 5.) Booth and Brown often compose new music specifically for their concerts, and tailor the music specifically for the room they’re playing in. “It could be something as simple as a venue having something different acoustically — a different sized room, with different layout, different sound systems,” says Brown.